Location was on the strip next to shops bars and restaurants. Quick lifts. Good view of the sea and the beach from the 12th floor. Double bed. Good beach. Full sized fridge with freezer compartment. 4 ring hob. Microwave and toaster. 2 balconies. It's a really cool apartment's! Warm and clean! With a super view!!! Jose was very friendly, and a great host, the room was very spacious with great views, everything you could need was in the apartment, including iron and ironing board.very central to restaurants, bars and the excellent beaches. Private parking available under the hotel. There is a lift to all floors and a swimming pool with patio area. Accommodation generally good. Proximity to area's facilities and beaches. Wonderful view. Great host. Clean flat, a lot of space in the flat. Great internet! Very accommodating host! Extremely well located! It was definately worth the money, the staff was very helpfull as our flight was delayed, I can only say positive things about the property and the staff! the view! the balcony was wonderful. the suite was spacious and comfortable. We loved it. Our host was so kind and gave us great local recommendations. Very grateful! Lock in a great price for Apartamentos Varandas da Rocha – rated 8.2 by recent guests! 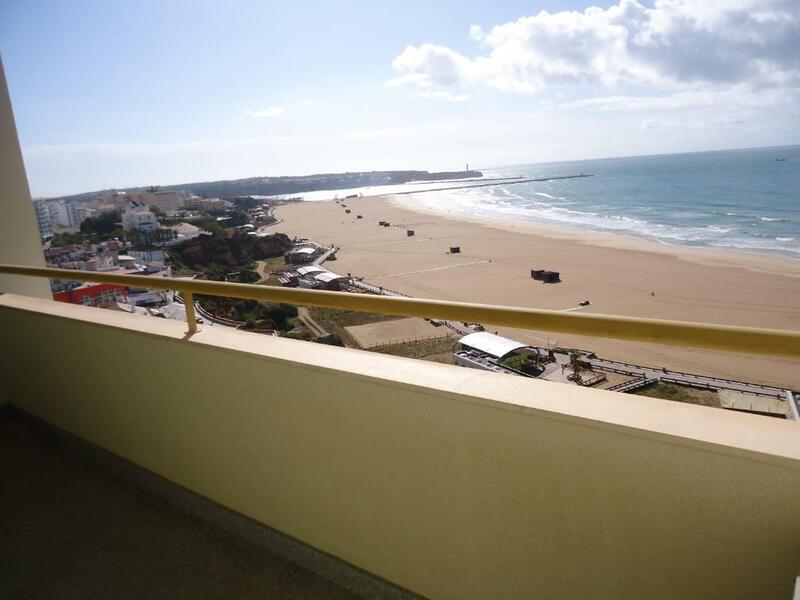 One of our top picks in Portimão.Apartamentos Varanda da Rocha are 2 blocks of apartments located in Portimão and are right across from the renowned Rocha Beach. The Portimão center is a 5-minute drive away from the units. 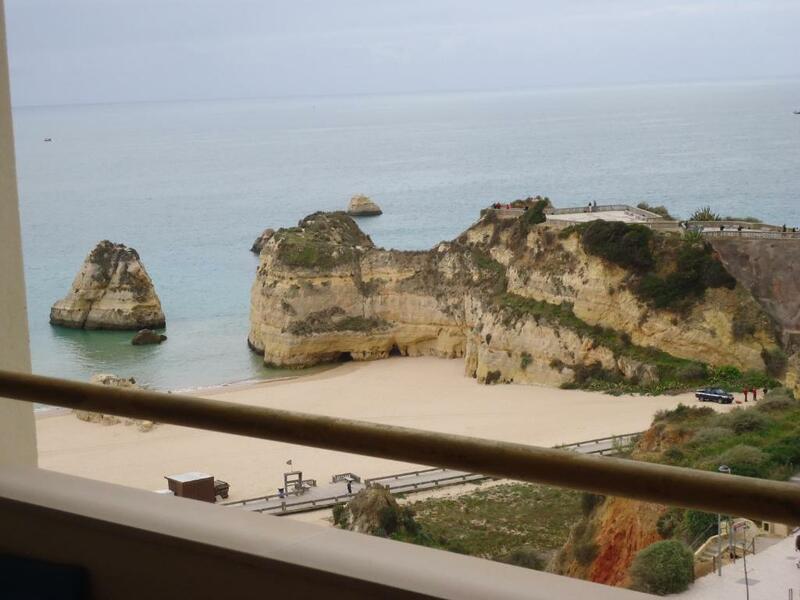 All apartments feature a balcony with views over the Ocean and the beach. Some units also have a pool view. They have a seating area with sofas and a flat-screen satellite TV. Also included are a kitchenette, dining area and a private bathroom. Guests are welcome to cook their own meals in the kitchenette at their disposal. Alternatively, the seafront area has various restaurants, most serving the region’s traditional fish and seafood dishes. The Portimão Marina is a 5-minute drive from the units, as is the Portimão Museum. 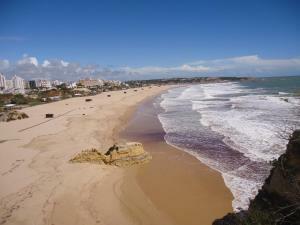 Alvor is a 10-minute drive and has a beach, as well as seafront restaurants. 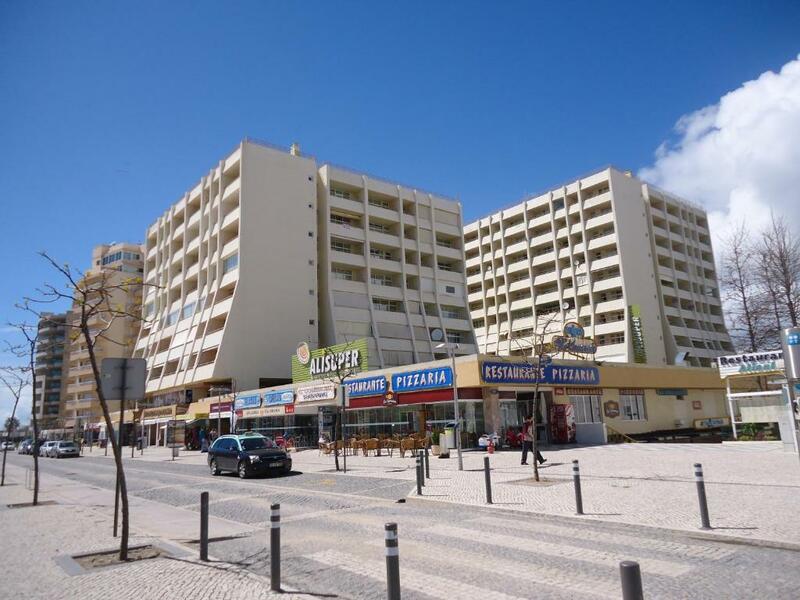 Faro International Airport is a 51-minute drive from Apartamentos Varanda da Rocha. 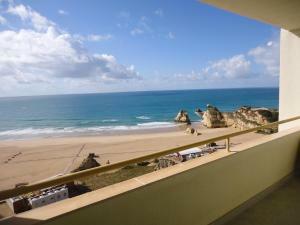 When would you like to stay at Apartamentos Varandas da Rocha? 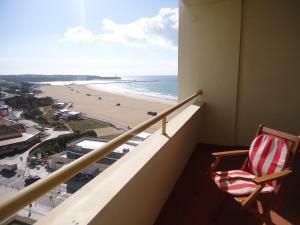 The apartment features a balcony with views over the Ocean and the beach. It has a seating area with sofas and a flat-screen satellite TV. Also included are a kitchenette, dining area and a private bathroom. This ampler apartment features a balcony with views over the Ocean and the beach. It has a seating area with sofas and a flat-screen satellite TV. Also included are a kitchenette, dining area and a private bathroom. This apartment has a view, kitchenware and electric kettle. 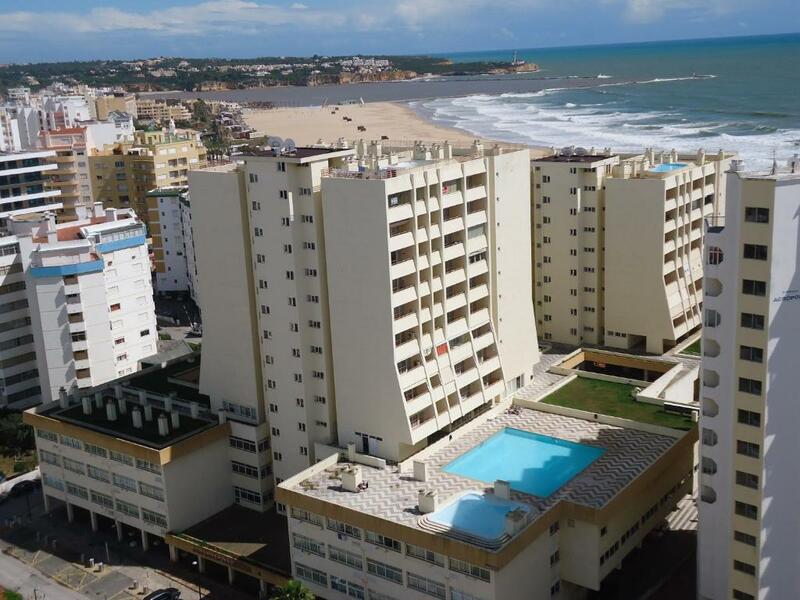 Esta propriedade localiza-se na primeira linha da Praia da Rocha. 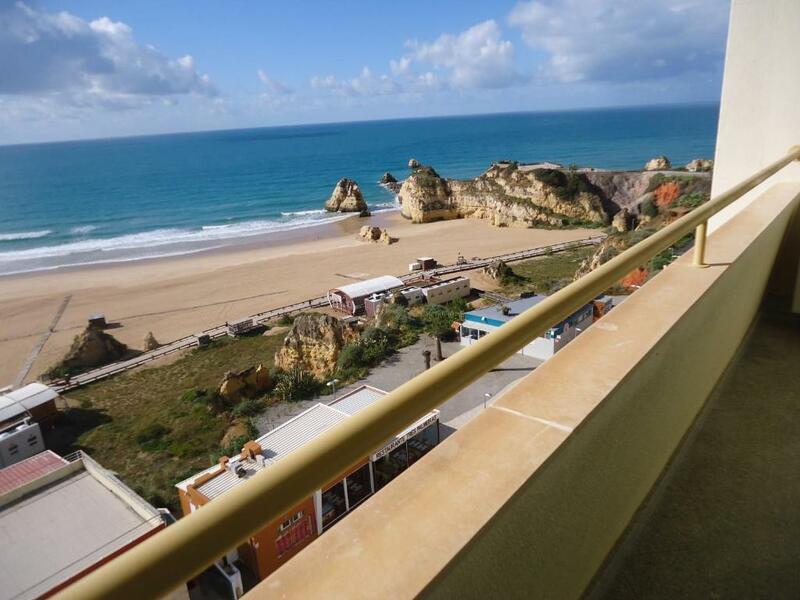 Todos os apartamentos dispõem de uma belíssima vista mar, garagem em parque fechado e acesso ás piscinas de adultos e crianças. 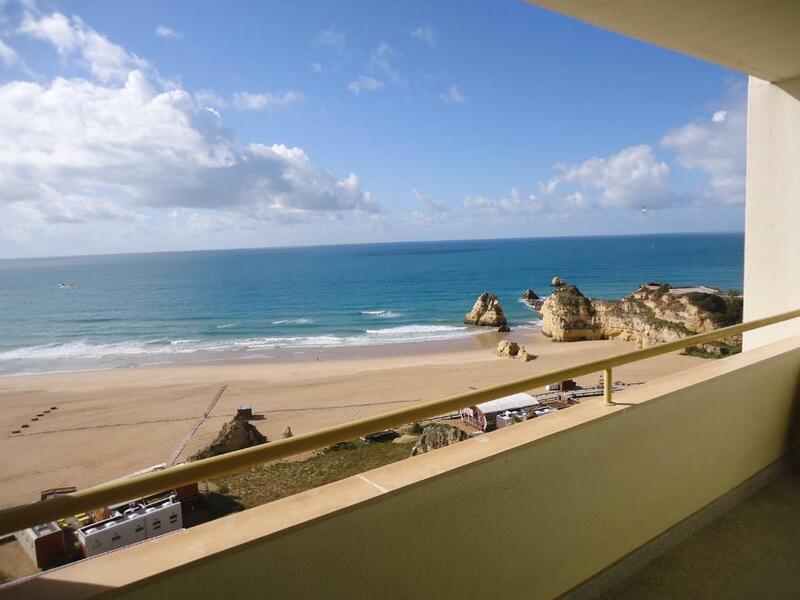 Desfrute dos nossos apartamentos e descanse, olhando para o oceano. House Rules Apartamentos Varandas da Rocha takes special requests – add in the next step! Apartamentos Varandas da Rocha accepts these cards and reserves the right to temporarily hold an amount prior to arrival. Guest should contact the number provided on the booking confirmation at the time of arrival to meet with the owner. Please inform Apartamentos Varandas da Rocha of your expected arrival time in advance. You can use the Special Requests box when booking, or contact the property directly using the contact details in your confirmation. If I had to pick something, I would say the towels could be renewed. Electricity supply was inadequate for electric appliances in apartment. It seemed as if previous guests had smoke inside the flat. But after airing out the rooms it wasn't an issue at all. We were very satisfied! No negative things from our poitn of view. The garage was dark and scary. You had to exit your car, open a side door and walk in the dark about 10 feet to find the garage door opener on the wall and then a light switch on the opposite wall while hoping no one got into the car while waiting for the door to open.